“Our running shoes have magic in them. The power to transform a bad day into a good day; frustration into speed; self-doubt into confidence; chocolate cake into muscle.” – Mina Samuels, author of Run Like a Girl. If you’ve taken the pledge to hit the road (or treadmill) today, then may your magical running shoes transform your day, give you speed and confidence … and hey, a little chocolate cake afterward wouldn’t hurt a bit. 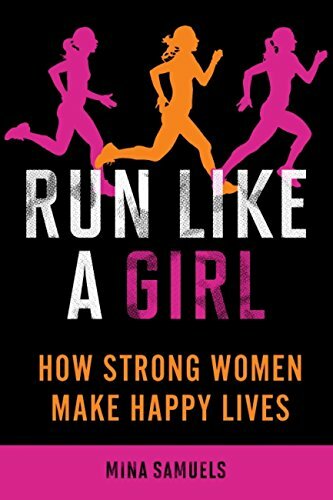 Run Like a Girl* by Mina Samuels. So yeah. This book is definitely now on my must-read list. I got completely hooked by this book after reading the sample on Amazon … this gal is am amazing writer who knows how to draw in a reader, so I’m looking forward to reading more! 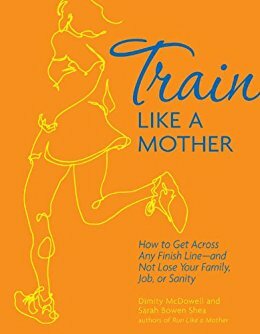 This book came highly recommended by Heather Jergensen, who just attended the Another Mother Runner Retreat in Utah. (We chat about this with her in our upcoming podcast episode.) Based on what I’ve read so far, I can see why! Okay, seriously? She had me by the title alone. 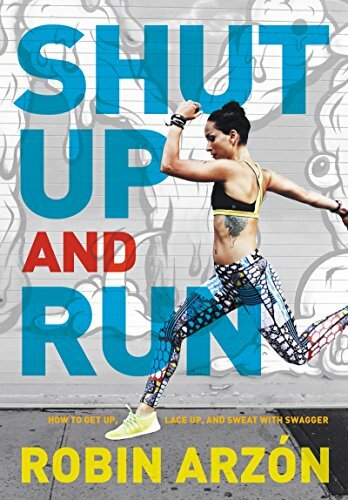 This was also listed on Runner’s World This Year’s Best New Books for Runners list so I have to add this to my own to-read pile! 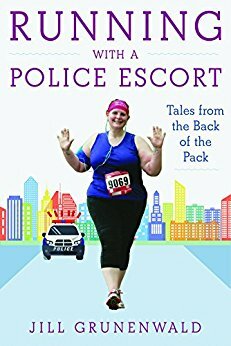 Really looking forward to this one and who knows … maybe I might write a running book of my own. More on that later! Until then, what about you? QOTD: What’s on your summer to-read list? 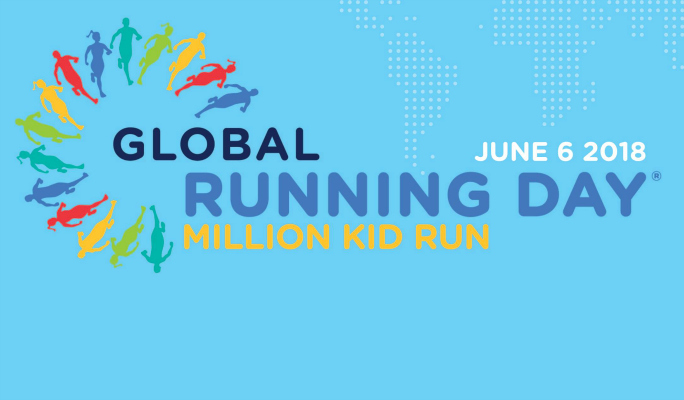 And how are you celebrating Global Running Day? Take care and as always, happy running … and reading! *All Amazon links are affiliate links. This won’t cost you any more but will give us a small commission.